Stephanie draws upon 16 years of expertise in event management through hands-on experience in project management, account servicing and operations in all components of event planning and execution. 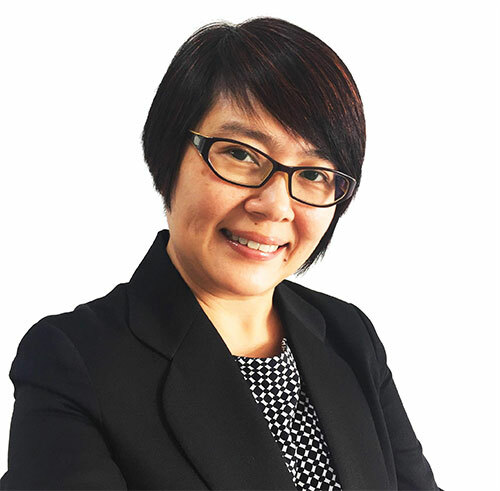 Prior to establishing Faces of Singapore, Stephanie was the Regional Sales Lead, APAC, at American Express Meetings & Events and was also the Country Director for Pacific World Singapore. In her past capacities, Stephanie has lead the evolution and growth of both companies in the Meetings & Events and Destination Management business. 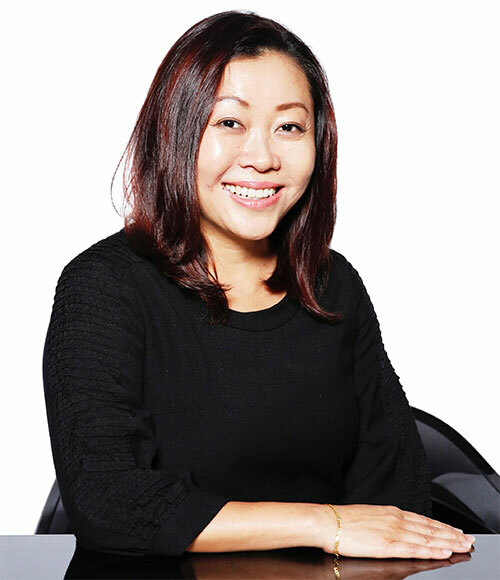 Holding a leadership role for the past 10 years, she continues her passion for in the MICE industry as Managing Director of Faces of Singapore. Yen Miin injects dynamism and vision in every production she is engaged in. An experienced team player and leader with more than 20 years in the Events industry, her strong passion, talent and fortitude have seen her consistently surpass expectations. She is recognised as a highly discerning Show Producer with great foresight. She knows what it takes to make every show a success. For her, delivering a show on time is not enough. With an eye for detail, she delivers a well thought-out show that provides the right experience for the audience. She consistently gives the best possible solutions through feasible ideas and concepts, and runs her projects with quick response, timely delivery and most importantly, positive vibes. No one to limit herself, Yen Miin has whatever it takes to raise any project and production from the ordinary to being extraordinary.